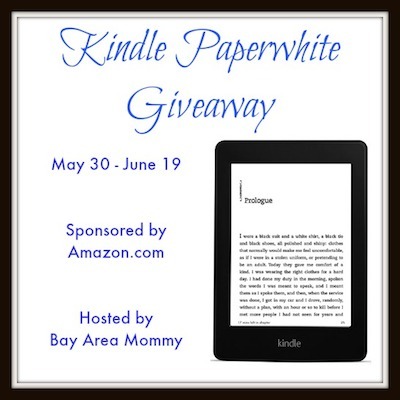 Home » Amazon Kindle Paperwhite Giveaway – like to read books? Welcome to the Kindle Paperwhite Giveaway sponsored by Amazon.com and hosted by Bay Area Mommy! Unlike tablets, the Kindle Paperwhite is designed to deliver the best reading experience because there is no screen glare even when under bright sunlight. You can read with one hand since it’s over 30% lighter than the iPad mini. Battery lasts weeks, not hours. And it has a next-gen built-in light that lets you read without eyestrain. Get a chance to win your very own Kindle Paperwhite (ARV $119)! Disclosure: A Medic’s World was not compensated for this post. A Medic’s World is not responsible for prize fulfillment. There is no association with Facebook, Twitter, Pinterest, or any other company. 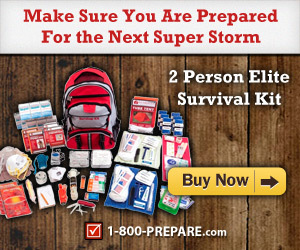 For questions regarding this giveaway, please contact Bay Area Mommy at isis (at) bayareamommy.net. My comment doesnt show, I posted that I like that its glare free, light weight and with a built in light, less books to carry around. Glare free with a built in light is awsome and it would be amazing to read more comfortably without having to carry a lot of books and it being so light weight is awsome. I like that it’s glare free. My favorite feature is that it is glare free so I can read it outside in the sun. Its bigger, easier to read in the dark, screen touch. Looks amazing.